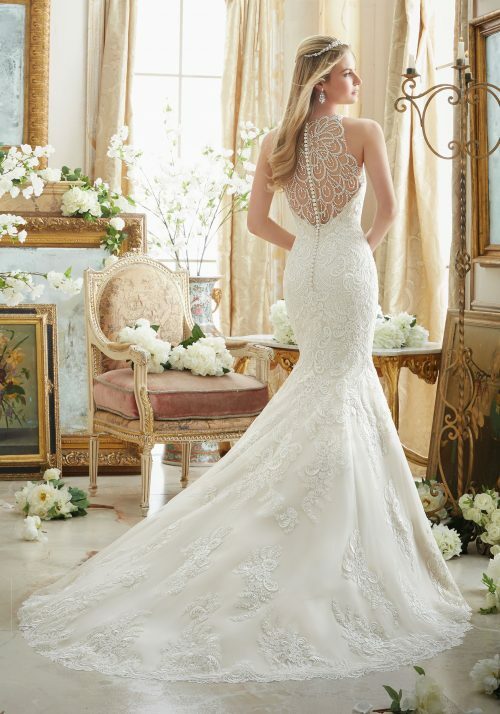 Morilee by Madeline Gardner is one of our all time favourite designers. We have been stocking Morilee for almost a decade and I can honestly say each season continues to exceed the last. Styles range from timeless and elegant to fun and sassy. We stock all collections from the brand which include Morilee, Blue, Voyage and Julietta. 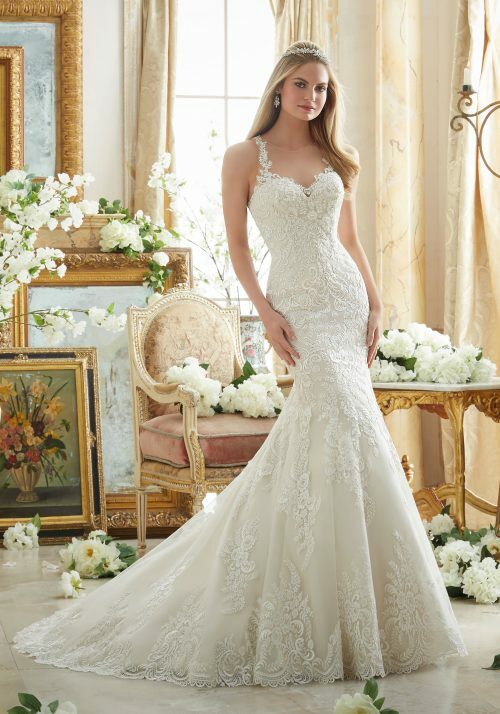 With Morilee there is a dress for every bride.